I was delighted to be accepted to exhibit in ACJ’s ‘ICONS’ exhibition. I chose to make a piece for David Attenborough, an iconic figure in many ways he has provided me with endless inspiration and influenced my work as well as personal philosophy. I designed something that would be practical when stuck in the jungle because I cannot imagine Sir Attenborough wearing jewellery just for the sake of it. The piece is a silver holder for a water filter (Available from camping shops they enable you to drink water safely in the wild). 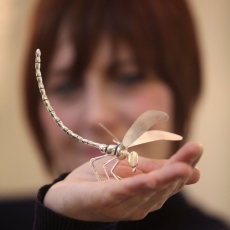 It is shaped as an insect so it does not look out of place in any documentary he may be filming. ICONS – jewellery for the famous and infamous, pieces reflecting cultural & design icons. 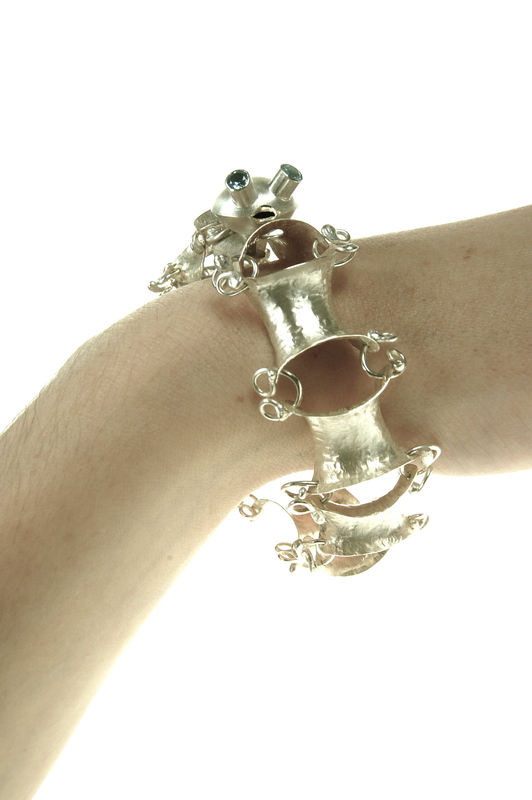 Find out more about the exhibition and the Association of Contemporary Jewellery here. This is the third annual Members’ exhibition, following the 2012 Diamond Jubilee and 2013 STAIN-LESS exhibitions. SERIES: II” from 29th November – 31st December 2013. I have a range of work on display in Bangor with Dr Sarah McAleer as part of her winter exhibition. 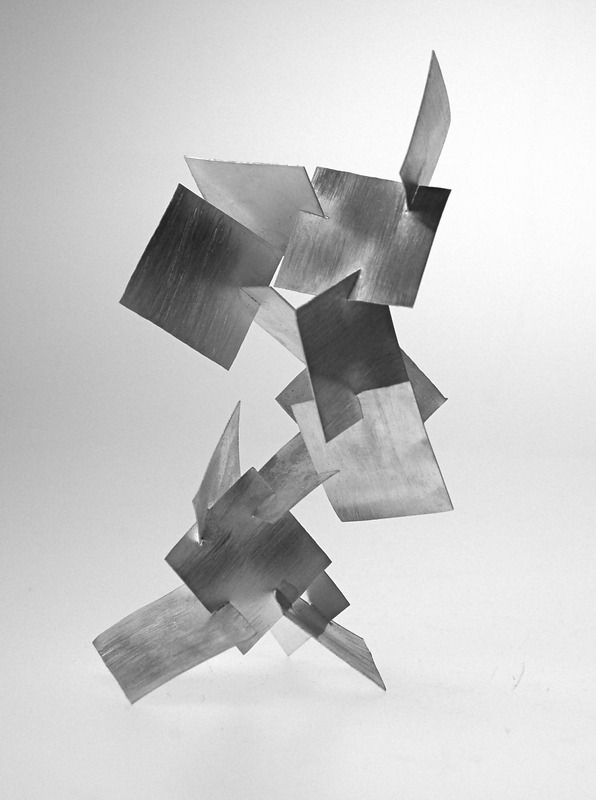 ‘SERIES: II’ explores interpretations of the word ‘series’ and focuses on the succession of objects and ideas. It conveys how a jeweller can produce variations on a theme whereby a form/idea develops from the first piece to the last, or is included in different jewellery types. 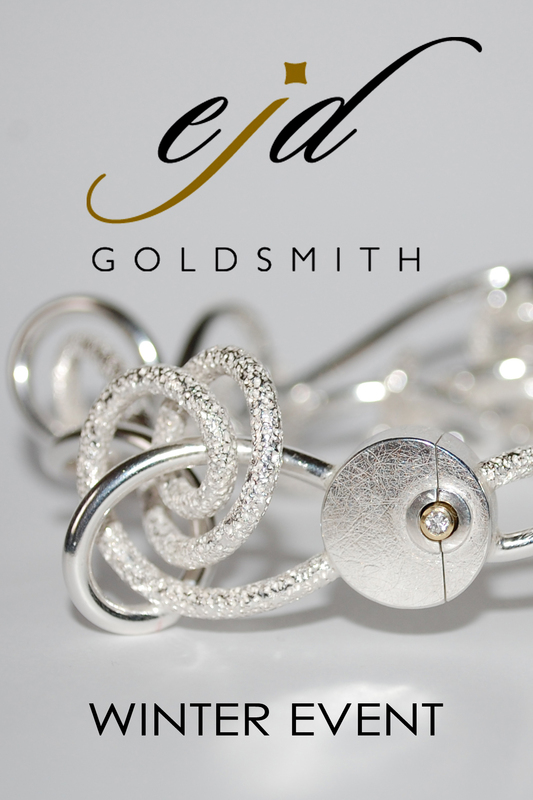 All jewellery is hand-made by local jewellers. 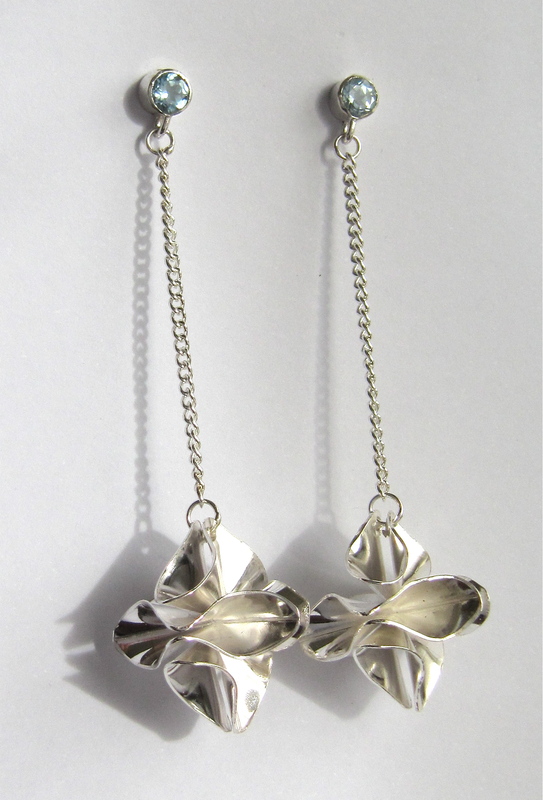 Silver origami earrings with topaz. 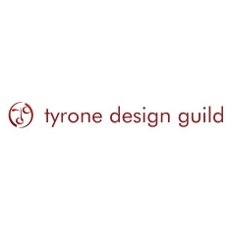 In celebration of the August Craft Month ’13 theme, Tyrone Design Guild has brought together both established and emerging artists and designer/makers from Co. Tyrone to demonstrate how the county’s rich heritage of artisans and traditional craftspeople have evolved into contemporary artists for the 21st century. This exhibition, aims to challenge perceptions about current rural Irish art, craft and design, how traditional practices merge with the contemporary, and how the contemporary sits perfectly in a county steeped in tradition. It brings together a selection of artists / designer-makers who showcase Co. Tyrone as a particularly vibrant cultural context for contemporary craft practice, including: Andrea Hayes, Carol Kinloch, Catherine Scott, Emma Kelly, Fionnuala O’Neill, Frances Sweeney, Kathleen Ward, Helen McFarland, John McIntyre, Leona Devine, Lotus de Wit, Niamh McAuley, Rachel Leary, Rosemary Ferguson, Shauna McCann, Teresa Poyntz, and Tom Agnew. 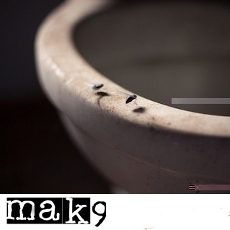 MAK9, a group of artists and makers, have invaded the R-Space Gallery in Lisburn with site specific works that have fed off the rich history of the dilapidated Georgian rectory attached to the newly renovated gallery. The exhibition, Things That Fall In Between, runs from Wednesday 16 May until Saturday 16 June 2012, at R-Space Gallery, 32 Castle Street, Lisburn. 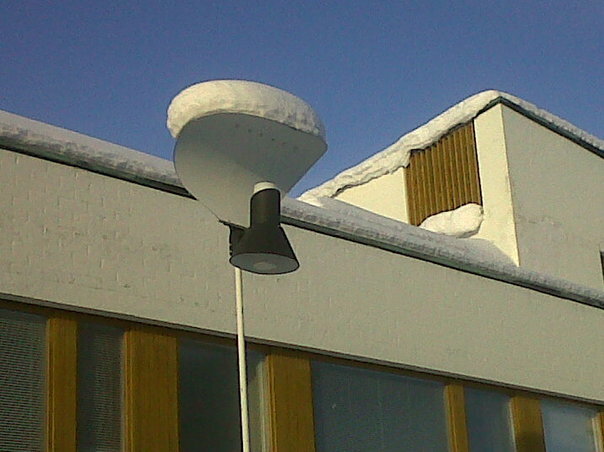 The official opening takes place on Saturday 19 May 2012, 2pm to 4pm. For Things That Fall In Between, MAK9 invited artists and makers to immerse themselves in the surroundings and explore the untouched historic and visual textures in the upper and lower areas of the building. 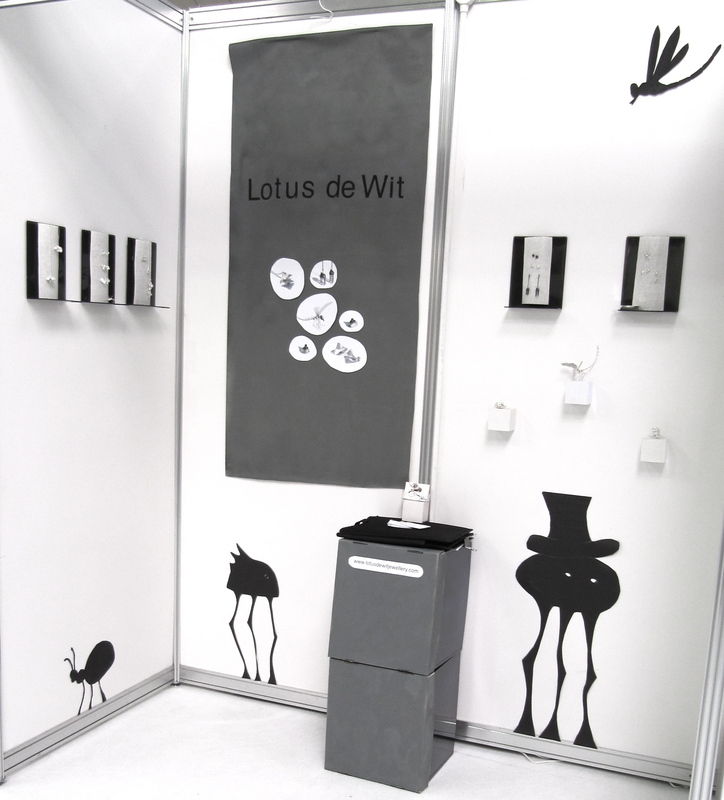 The work on show ranges in scale and impact, such as the incidental but beautifully crafted bugs by maker Lotus de Wit, where individual hand crafted flies and cockroaches festoon a bathroom. Alice Clark peeled layers of history within her hanging latex curtains and Sharon Adams’ tools are shaped to clean the dust in the ornate mouldings and cornices. Gail Mahon, one of the MAK9 steer group, revealed, ”this unusual opportunity for makers and artists to get under the skin of the building and draw out the stories and character, has made the journey of creating work in response to the space so much more meaningful and authentic”. The main gallery is turned into an ‘archive’ of the drawings, notes, sketches, images, sounds and stories about the artworks as they evolved. Tours to see the artworks in the old building will run from 2pm to 4pm, Wednesday to Saturday, or by appointment for group bookings. The ‘archive’ in the main gallery is open from 11am to 5pm, Wednesday to Saturday. Some of the artists from the exhibition will be giving a talk about their work on Saturday 16 June at 12pm, in the main gallery. An exhibition of work by Comber’s up and coming art and design studio, is being held at Castle Espie’s beautiful Graffan Gallery. The show, will focus on beautiful and practical things for the home, many of which will reference local heritage, be it bird and bug-life, agriculture or architecture, and will reiterate the Arts and Crafts movements’ trusty message, “Have nothing in your house that you do not know to be useful, or believe to be beautiful”. The exhibition will have a salvaged theme running through the spaces at Castle Espie and will include furniture by Donna Bates, a collection of etchings by well-established local artist Gail Kelly and also silverware by Lotus de Wit and Glassware by Catherine Keenan among others. The exhibition, curated by Flowerfield’s resident artists Adam Frew, Pia Raeymaekers and Catherine Keenan as part of Craft Month, is aimed at celebrating the high quality craft being produced in Ireland today.Among the craft makers exhibiting are: Frances Lambe, Michael McCrory, Stephen Farnan, Alison Lowry, Rachel McKnight, Cara Murphy, Deirdre Hawthorne, Penny Ramalho, Alison Fitzgerald, John Piekaar, Derek Wilson, Lesley Frew, Sabrina Meynes, Claire McAlister, Steven Murphy, Gail Mahon, Lotus de Wit alongside Adam Frew, Pia Raeymaekers and Catherine Keenan. Artist/makers/designers have created table centrepieces which will be on display in a series of venues across Belfast. The centrepieces will showcase a wide variety of approaches to craft from the playful to the provocative and from the precious to the everyday. Experience the work with high dining at COCO, offering only the best beautiful food, locally sourced and cooked to perfection, food that will give you a hug and keep you coming back for more. Book your place on 028 9031 1150. COCO Restaurant, 7-11 Linenhall Street, Belfast, BT2 8AA. Offering morning breakfast with vodka marmalade on your veda toast or afternoon tea with a thimble of sherry. Booking advisable on 028 9032 3266, but feel free to drop by. Crafty Workshop, 29 Wellington Place, Belfast, BT1 6GS. 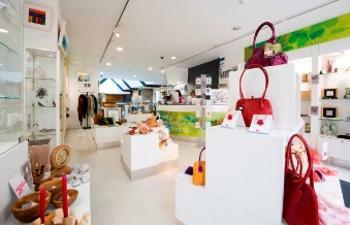 Takes place in the Space Craft exhibition area, a collection of works featuring jewellery, sculpture and wall hangings. Something to Tickle Our Fancy is an exhibition that brings together a diverse array of work which simply ‘appeals’ to Cupola. Artwork has been selected that has the ability to bring a wry smile or ‘a belly laugh’ or that just expresses a spirit of optimism (sometimes a little ‘darkly’). “This was just such a fun show to select. The biggest problem was knowing when to stop and it is going to be enormously difficult to bring it all together, but hey, I like a challenge, said Cupola managing director Karen Sherwood. Artists exhibiting include Jane Adams, Mari Ruth Oda, Garry Jones, Sarah Sunders, Rachel Boddington, Becky Gee, Jane Platts, Paul Schatzberger, Alix Swann, Victoria Kershaw, Adele Taylor, Nigel Senior, Derek McQueen, Tair Rafiq, Helen Scouller, Fabric Lenny, Gavin Marshall, Emma Syz, Jonathan Stead, Emma Rowley and Lotus de Wit. 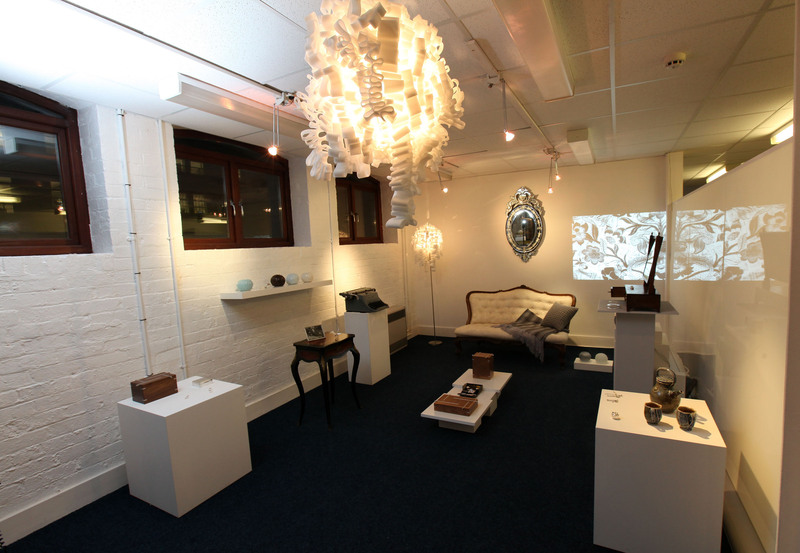 Pedestal transforms the gallery at Craft NI into a living space with contemporary craft and classic antiques. A few of my pieces have been included in this exhibition Curated by Gail Mahon. ‘Pedestal’ brings together the best of cutting-edge and emerging craft talent from the making it programme. Working in partnership with Whatnot Antiques in Derry, Gail has selected a classic piece of antique furniture as the ‘pedestal’ for their work. Picture John Murphy Aurora PA.
Louth Craftmark at Highlanes Gallery Celebrated its 4th birthday with this lovely Tea Party show. In collaboration with Ceramics Ireland this exhibition featured a lovely range of handmade tea cups, teapots, cake stands etc. 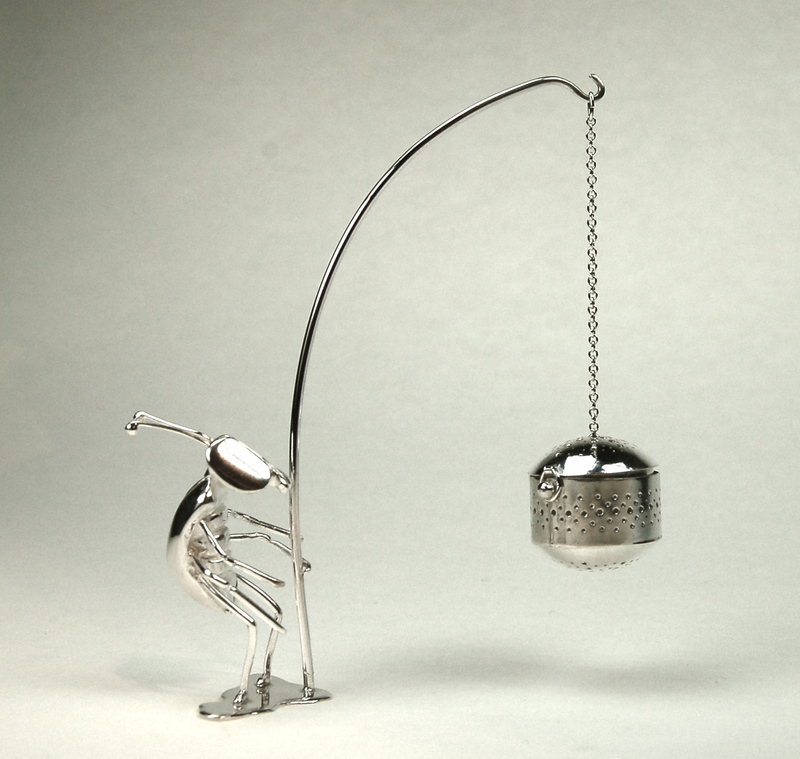 A few of my silver tea infusers will be included as well. 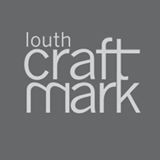 A range of my jewellery is also available through Louth Craftmark’s shop. 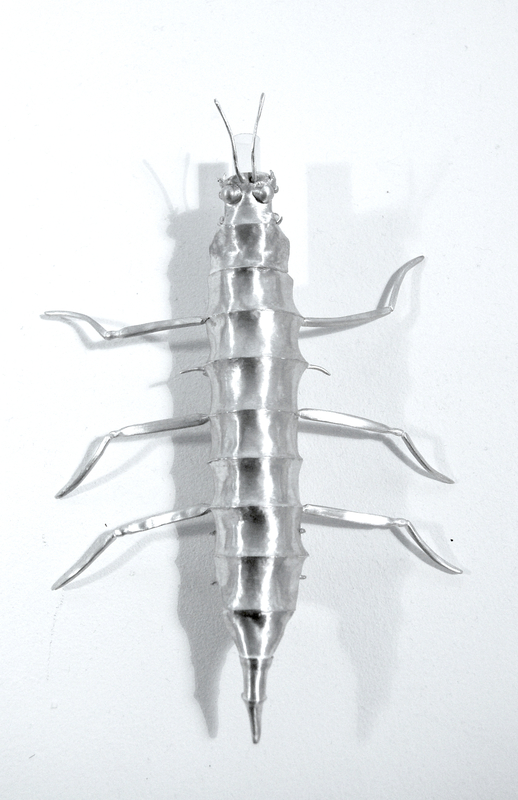 A few of my silver sculptures were included in ‘The Chain of Craft’ exhibition in Lapua. Five countries and 42 makers exhibited at the Lapua Art Museum, this exhibition is the result of collaboration between Finland, Spain, Italy, Ireland and the UK as part of ‘The Sustainable Craft Networks Partnership. I had a the privilege of travelling to Lapua as part of this networking event. The Sustainable Craft Networks Partnership brought together a group of craft producers from five different countries to research and explore knowledge, know-how and good practice on how to assist both craft businesses themselves and the networks of which they are part to become more sustainable. This was a really lovely experience, we visited a series of makers studios. 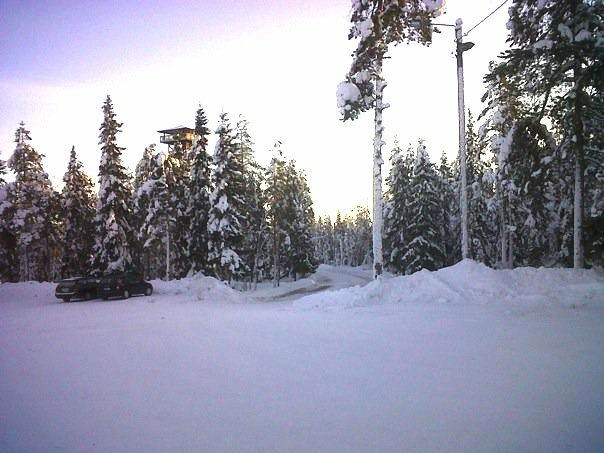 Below are a few snapshots. 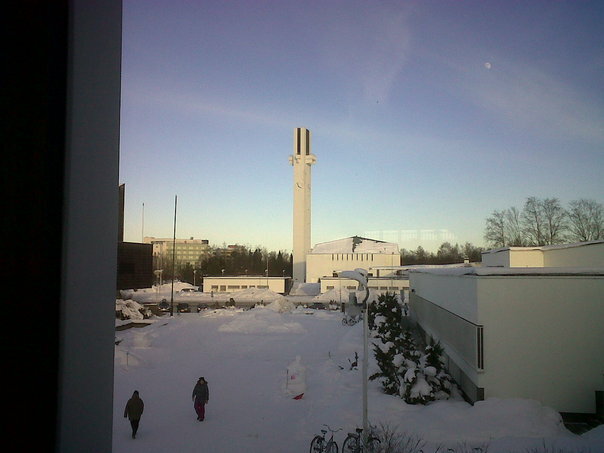 I love Alvar Aalto’s design so it was brilliant to get a chance to see the Bell tower of Kauhajärvi Church. Upon completing the making it programme with Ards Borough Council as my host they kindly gave me an opportunity to exhibit my work in the Sunburst Gallery at Ards Arts Centre. 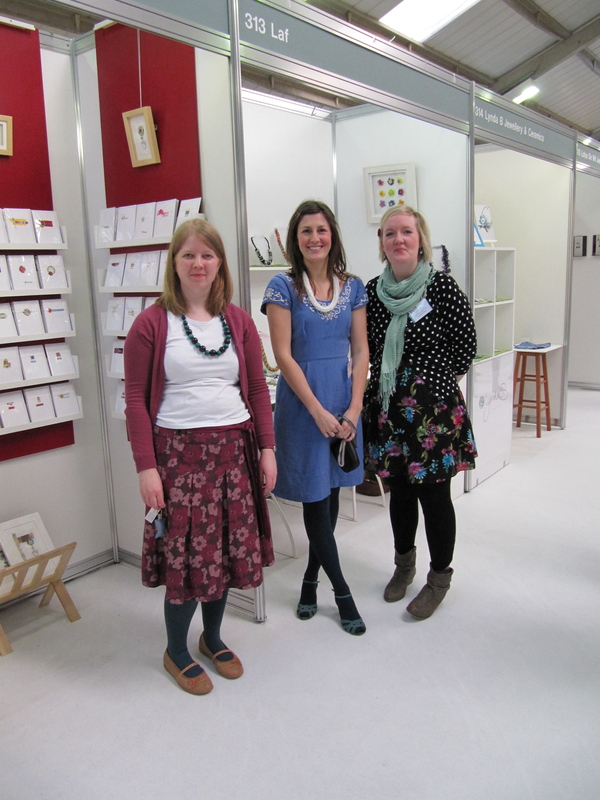 Thanks to my mentors; Amy McKelvey, Heather Parker (Ards Crafts) and Angela George! An exhibition of work by the participants of Craft NI’s making it craft business programme showcasing the creativity and innovation of Northern Ireland’s up-and-coming craft makers in jewellery, ceramics and textiles. This exhibition highlights the importance of gallery work that will inspire and sustain the artistic integrity of the maker. 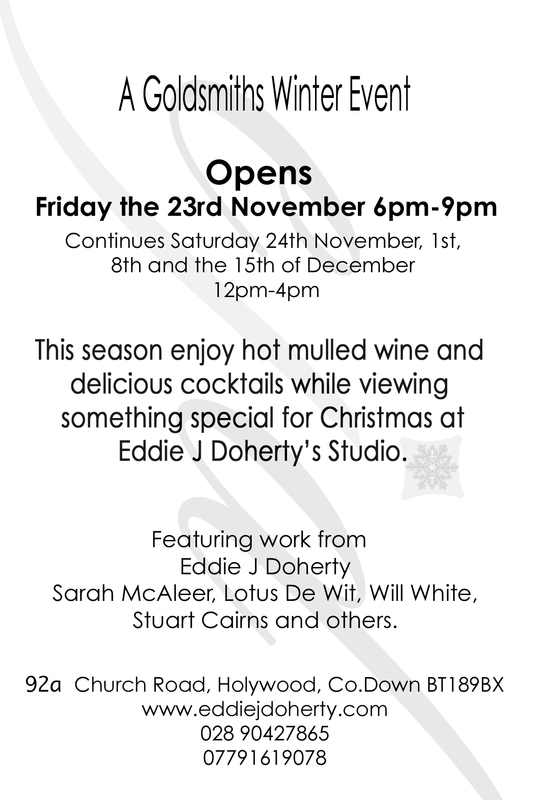 Artists included in the exhibition are: Suzanne Harbinson, Derek Wilson, Naomi Whan, Ronan Lowery and Lotus de Wit.